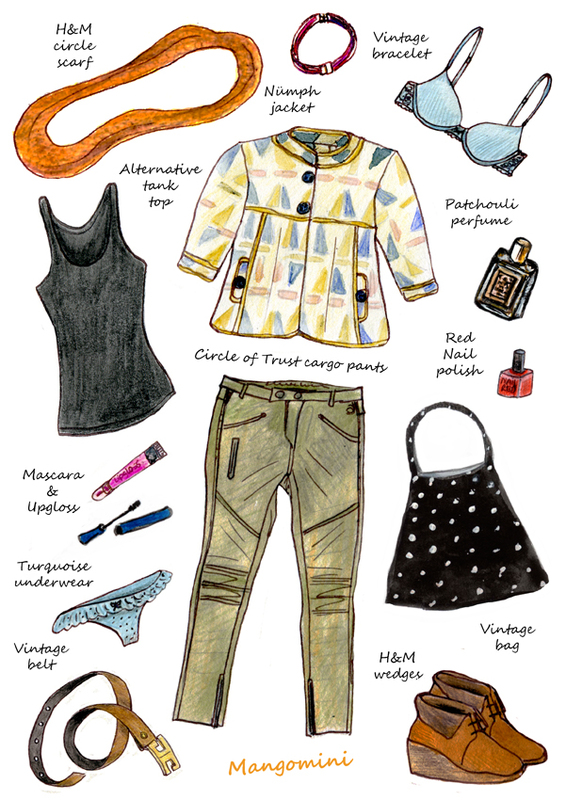 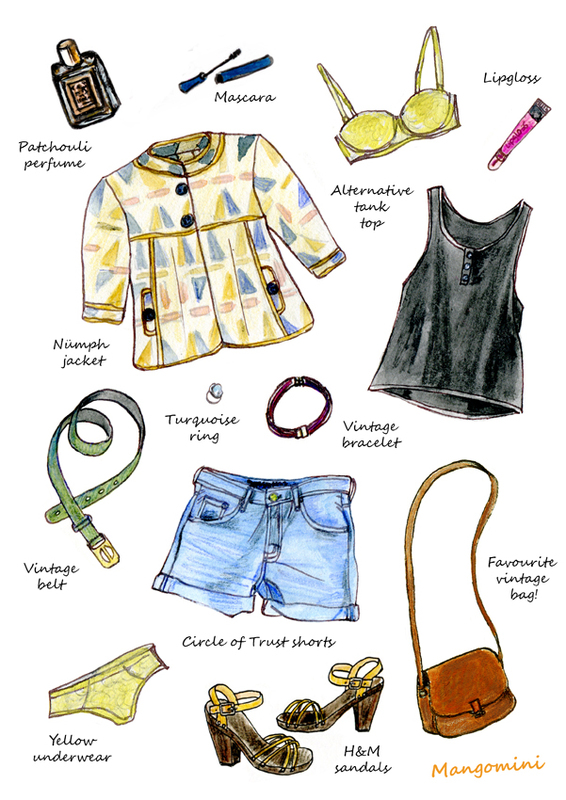 What I wore (in drawings).. 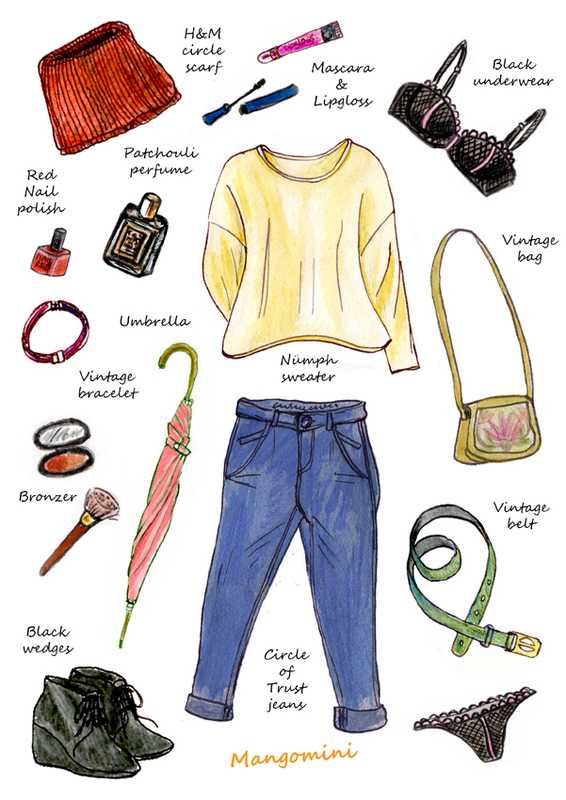 Author MangominiPosted on December 15, 2011 October 28, 2013 Categories Illustrations, What I woreTags drawing, fashion, illustration, Mangomini, street, style, vintage, What i wore today3 Comments on What I wore (in drawings).. 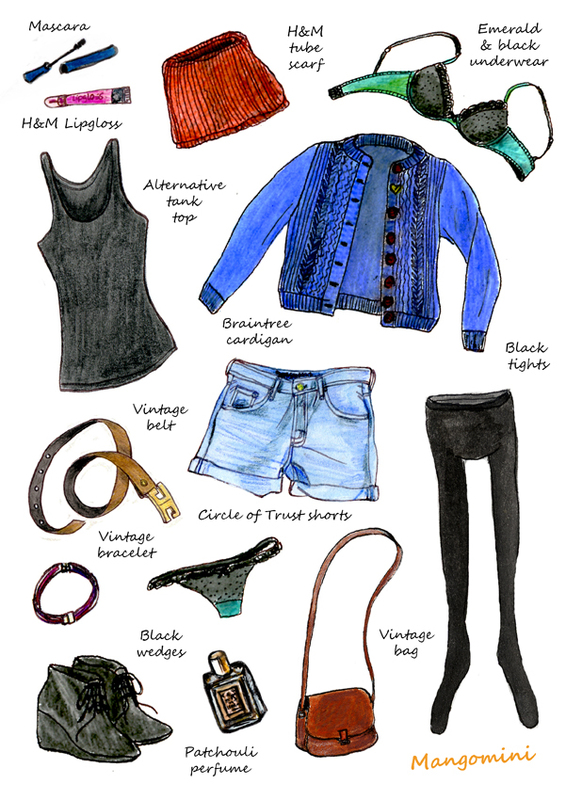 Author MangominiPosted on December 14, 2011 October 28, 2013 Categories Illustrations, What I woreTags "circle of trust", drawing, fashion, illustration, Mangomini, Nümph, street, style, vintage, What i wore today, What i wore today in drawings2 Comments on What I wore (in drawings)..